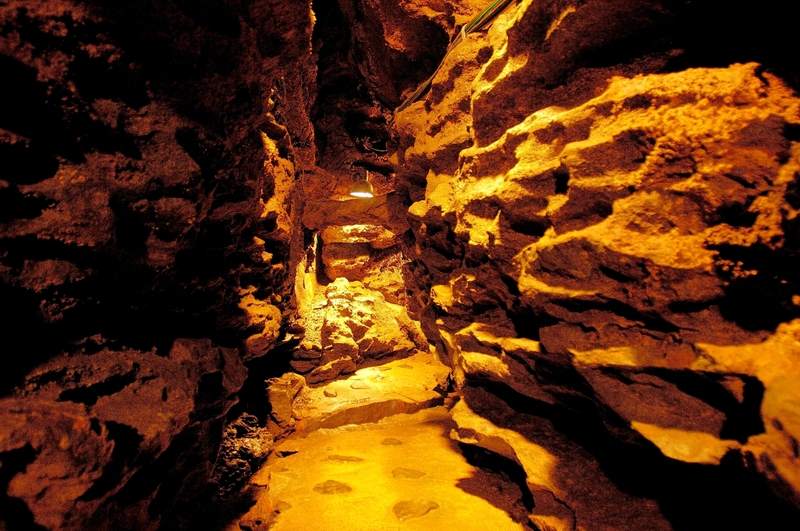 Nagatoro of Chichibu district is one of the leading tourist destinations in Kanto region. Especially, the river with the country designated natural treasure “pile of rocks” is a magnificent spot where quiet and majestic views spread. 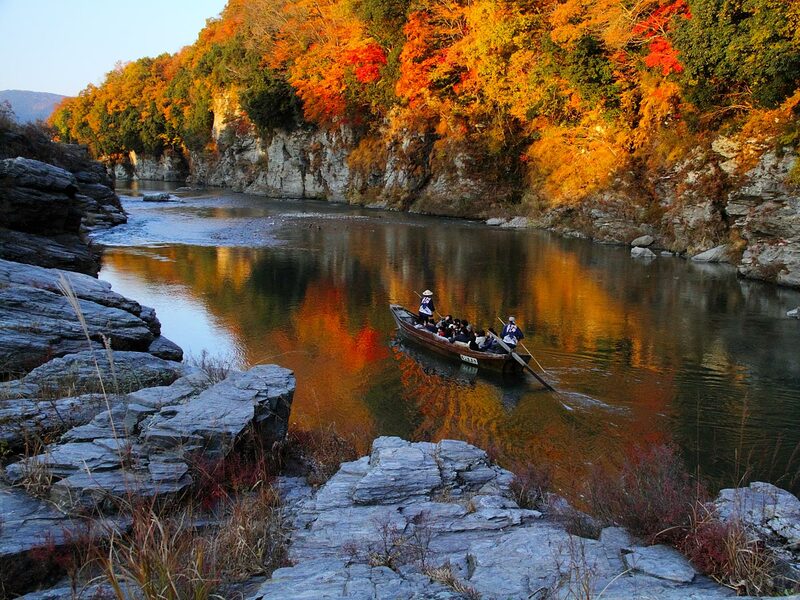 At “Nagatoro River Boating” which is a line cruise down a gentle river, you can enjoy nature spreading around. Arakawa River originates from the Oku-Chichibu mountain area, passes through Chichibu Basin, and finally pours it to Tokyo Bay. Here Nagatoro seems to have been given this place name because the gentle “Toro” of flow continues for a long time in the basin of Arakawa River. “Nagatoro River Boating” is a popular activity that has long relaxed down this Arakawa River. 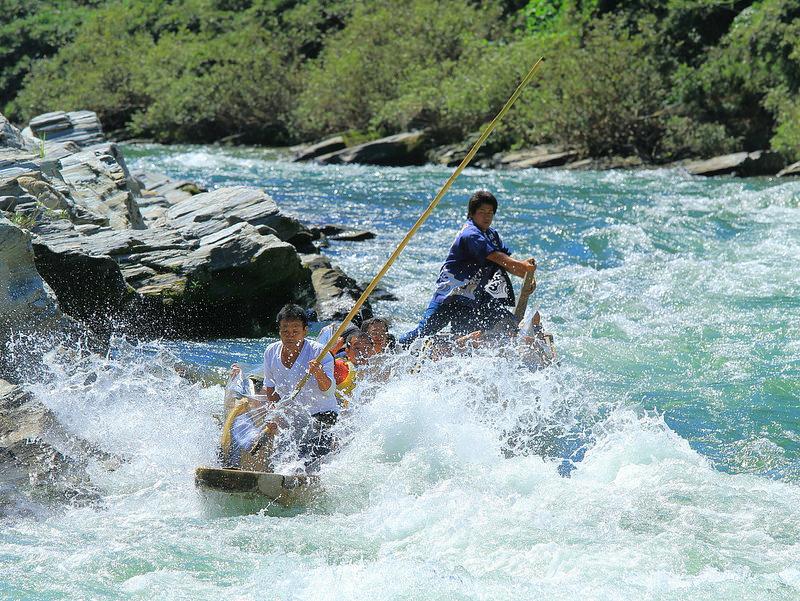 There is also a little torrent along the way, it is also a feature of “Nagatoro River Boating” that you can enjoy thrilling experiences while relaxingly enjoying nature. Nagatoro River Boating is a popular tourist destination of Nagatoro, which is used by 200,000 people annually, in a beautiful landscape that nature creates, falling on a rowing boat. 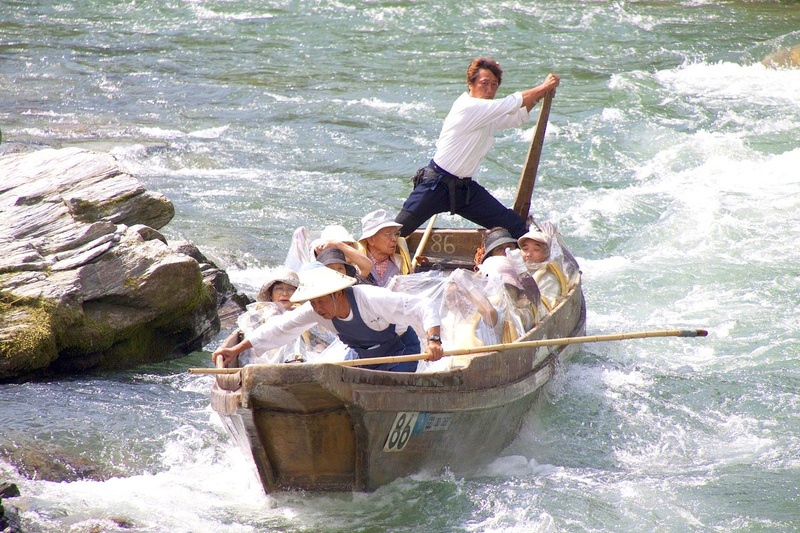 The history of this “Nagatoro River Boating” is old, “downstream in a boat” started from the middle of the Meiji Period. 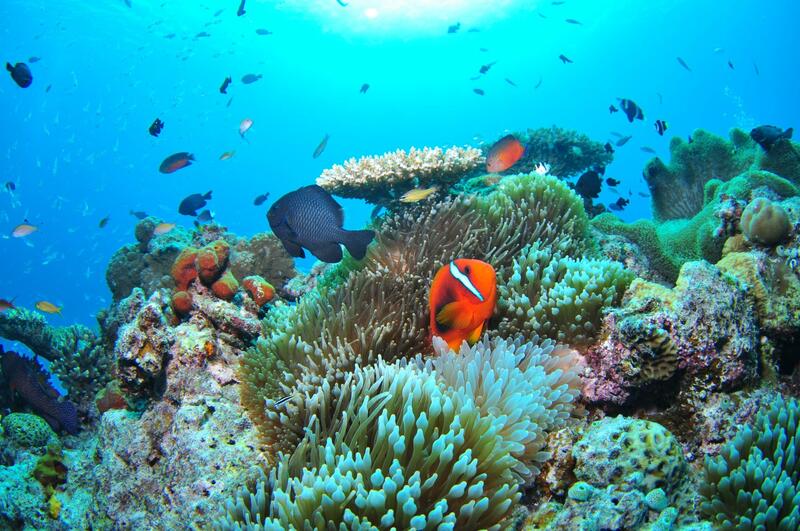 It was from the Taisho period that it became commonly known. And it became popular as “Nagatoro River Boating” since the 1960s. Line cruise slides Arakawa River dramatically while looking at the dynamic nature screen. The scenery which can be said as a work of art created by the nature of Nagatoro as well as the pleasures of meandering flow is exactly the breathtaking beauty. Many boatman who enrich the enjoyment of line cruise are enrolled and skillfully manipulates the oars and makes Nagatoro River Boating more entertaining with the unique guide. 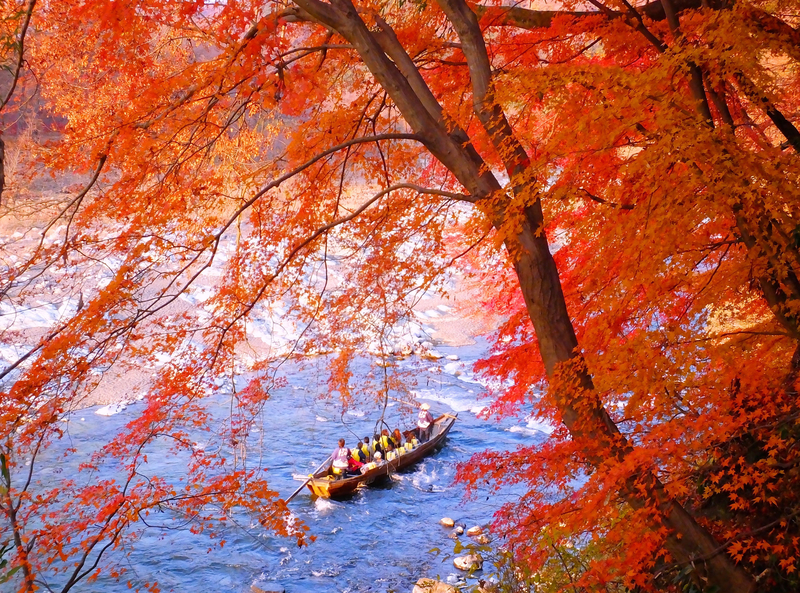 The pure and clear stream which burn off some summer heat, colored leaves are beautiful in autumn, you can enjoy them with the Nagatoro river boating. 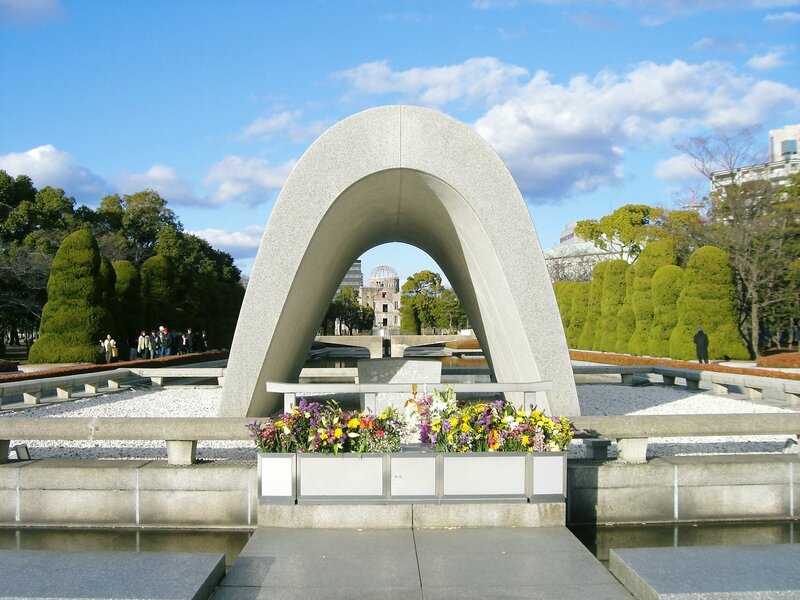 It is one of the representatives attractions of Tourism in Nagatoro where you can enjoy the event of each season. While looking at scene of dynamic nature, the boat glide in Arakawa river which to change the expression. You can experience the beauty of the scenery of the flow and the pleasure of the change in speed of a serpentine river. There are three kinds of courses as A courses (3km) from the Oyahana-bridge to the Iwatatami, .B course (3km) from the Iwatatami to the Takasago-bridge, and all courses (6km) that merged A and B. From young to expert, while a boatman skillfully handles oars, they please rafting further more with a guide full of personality. Price/Charge: There are two courses. Each fare is the same.